First Baptist Church youth programs seek to provide opportunities for the young people of El Paso to expand their horizons from a Christian perspective. 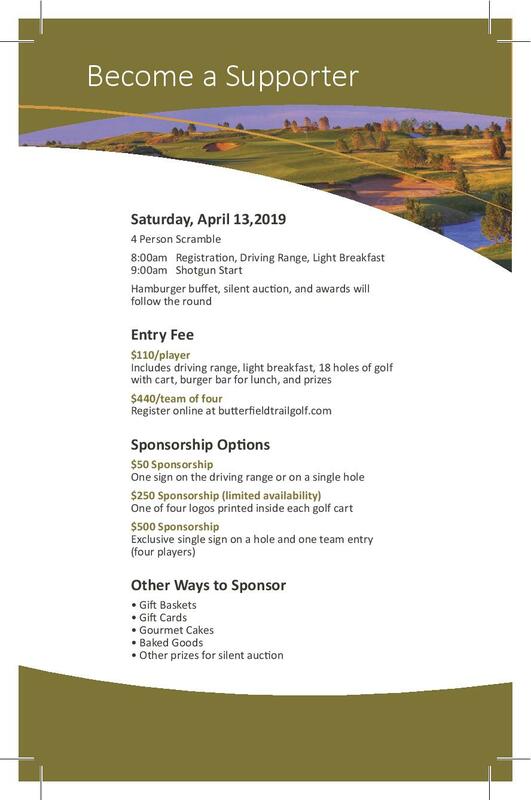 All proceeds will help provide scholarships for middle school and high school students with limited resources to be involved in FBC Youth's Summer Camp and Mission Trip this summer. 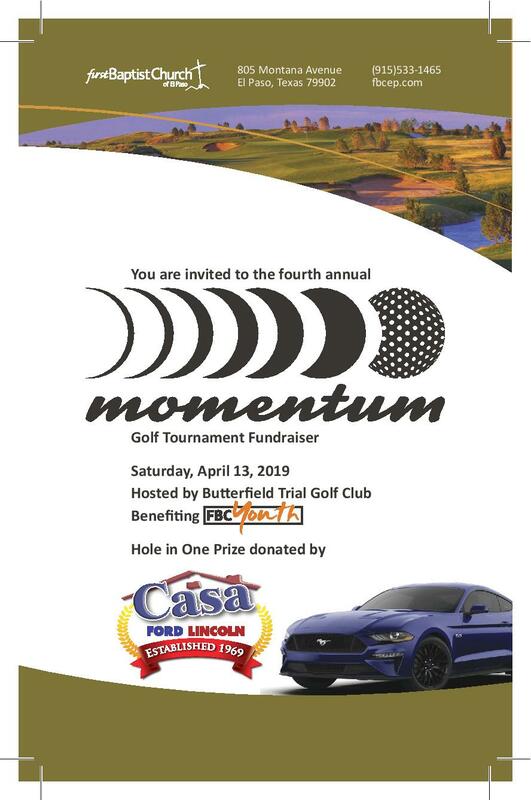 Enjoy a round of golf while impacting the youth of El Paso!